SEM-URIRED (urired.spameatingmonkey.net): URI early and preemptive detection list that lists URIs before they appear in the flow of unwanted mail. 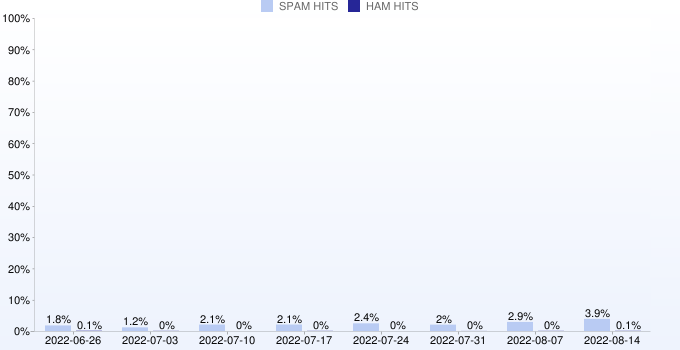 Domains automatically expire after 30 days of inactivity. This zone also includes all of SEM-URI.